2018 was an exciting year for electric vehicles and the segment experienced substantial growth. 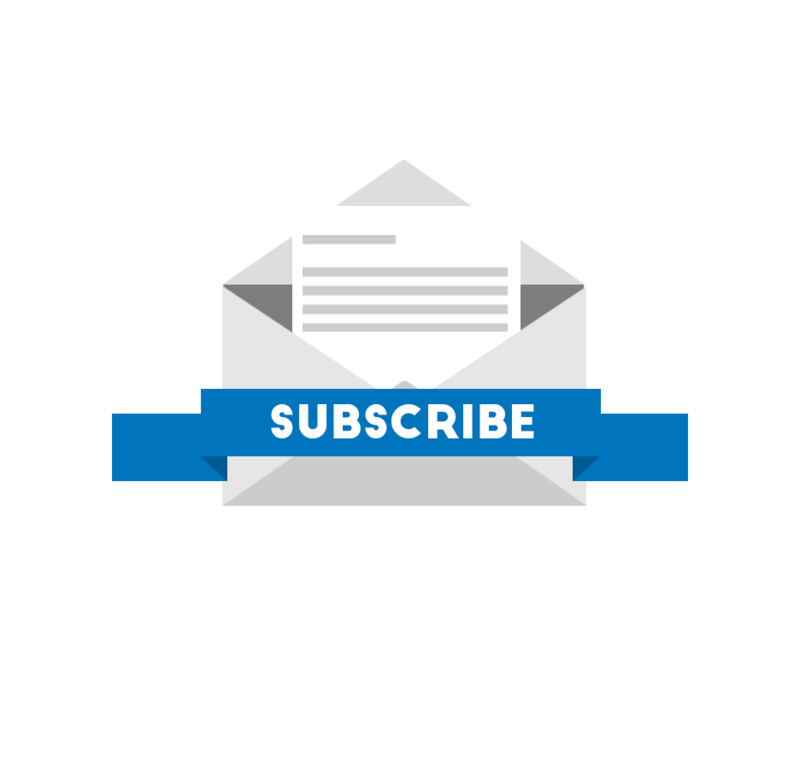 As many carmakers enter 2019, we can't help but be concerned about the damage to the adoption of EVs, as many electric car manufacturers will not be able to enjoy the benefits of the federal tax credit of up to $7,500 anymore. 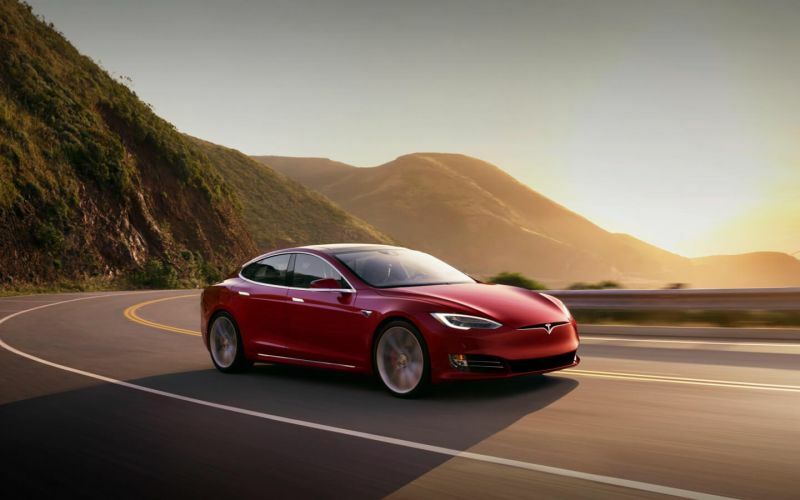 However, we are also looking forward to all the new contenders which will hit the roads this year and here a few of the top 5 electric vehicles for 2019. A fully-electric battery-powered version of Kia's crossover compact SUV Nero will hit the US market in early 2019. This EV will be offered as a 2020 model and will be introduced exclusively in California at first, followed by other 11 States. 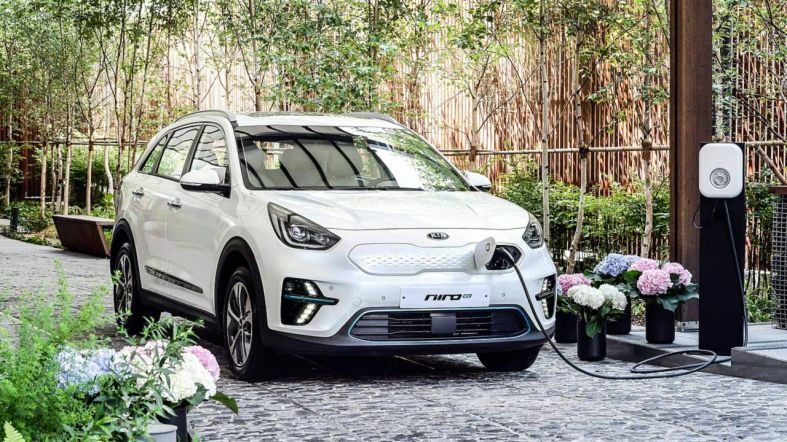 The Kia Niro EV will be powered by 64 kWh lithium-ion battery pack which will give it 239 miles of driving range and 201 horsepower. Kia's parent company will also introduce its compact crossover SUV this year. The vehicle will be a battery-powered all-electric version of Kona's conventional gas-powered model. 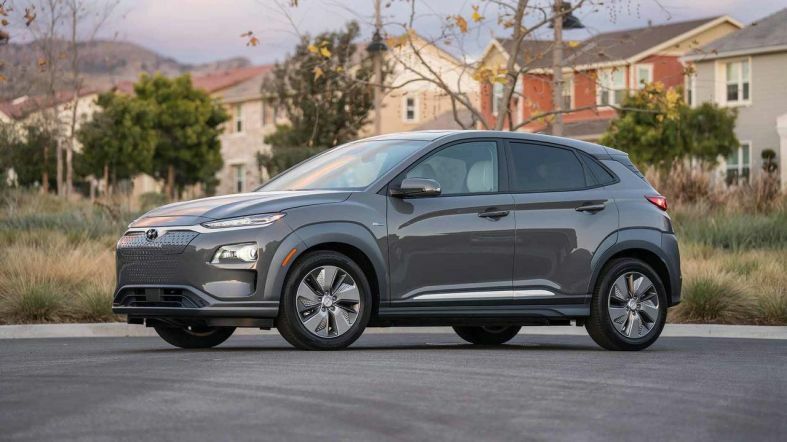 The EV will feature the same 201 HP as the upcoming Kia Niro EV, but Hyundai claims that Kona electric will get a superior estimated electric driving range of 258 miles. 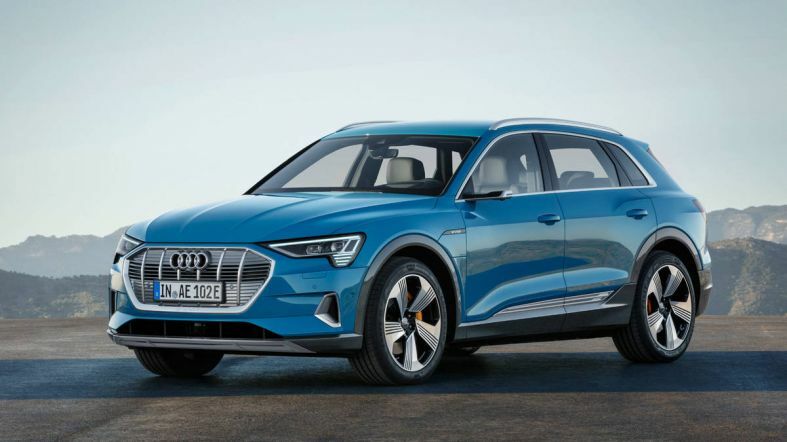 German luxury car maker Audi's first ever offering in the electric vehicle segment for the U.S. market is the e-tron, a sportback, coupe-like, all wheel drive luxury crossover SUV which will be similar to Audi Q5 in terms of the overall size. The SUV will get a 5 passenger seating layout and is expected to have an electric driving range of 250 miles, which will be derived from a 95 kWh battery pack. Following the launch of 2019 Audi e-Tron, we will also get a 4-door GT, a fully-electric model due in 2020. 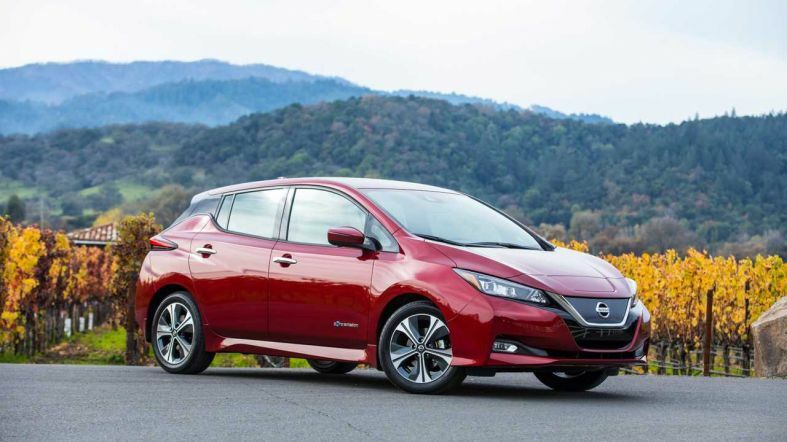 Nissan will introduce a long-range version of its Leaf electric vehicle which will get a bigger battery pack. The Japanese carmaker has refrained from disclosing any details about the upcoming car but the current model offers 150 miles of driving range and we expect that the upcoming EV will exceed 200 miles of range. It is possible that sometime this year the much anticipated $35,000 entry-level base variant of Tesla Model 3 might go on sale after extended delays. According to Tesla's website, the base Model 3 should be available in 4 to 6 months.